4. It’s never too late to be a Buspreneur, if you want to do a life changing experience this is the opportunity you were looking for. 5. If you really love your idea, try your best to destroy it. Chances are if you fail to do so, your idea will be successful. 6. Listen to the others Buspreneurs before you expect them to listen to you. 7. If you think your business idea is perfect that’s because you have received enough feedback from your friends but not from your customers. 10. Entrepreneurship is not a career but a lifestyle, yo! 11. 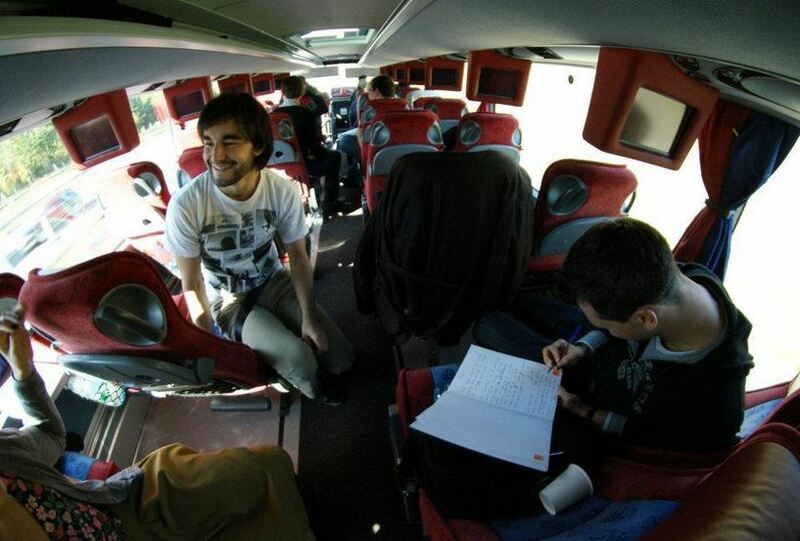 StartupBus is a real 72h marathon, be sure you are ready for that! 12. Germany is a good place to join StartupBus 2013. Just an idea. 13. Having fun is everybody’s need but for an entrepreneur it’s also a business opportunity. Do you think you are ready to be the next Buspreneur?